For Calendar and Events, please see our calendar on the Home Page which is also a google calendar found here. The Annual Chili Cook-Off has expanded! 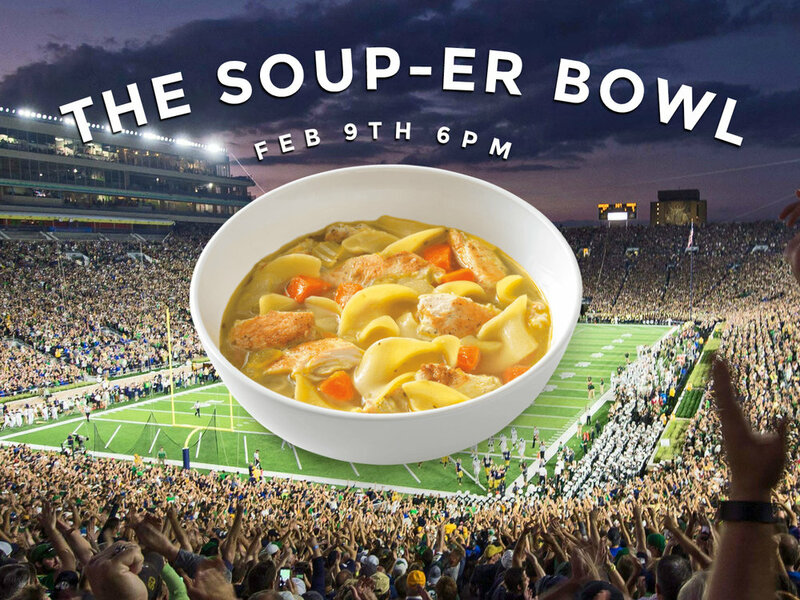 Now included are soups, chilis and stews! 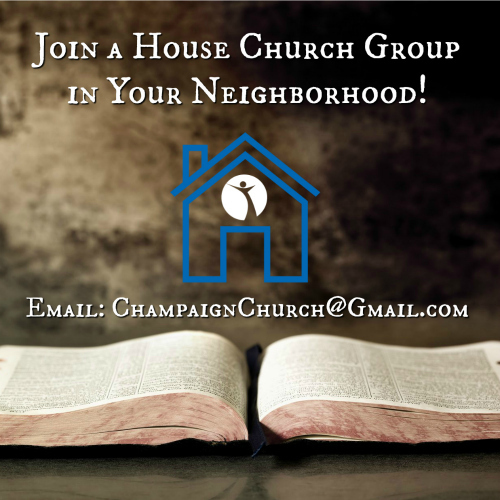 House Church groups meet all over Champaign (and beyond! ), email champaignchurch@gmail.com to get connected to a House Church location near you. There is a desperate need for new mentors (especially men) in our district. Some of our elementary schools have as few as 3 mentors in their schools, with many kids on the waiting list. Training dates are fast approaching! Please see Carol Wood for information. If you know of one not listed, please email champaignchurch@gmail.com with the details.